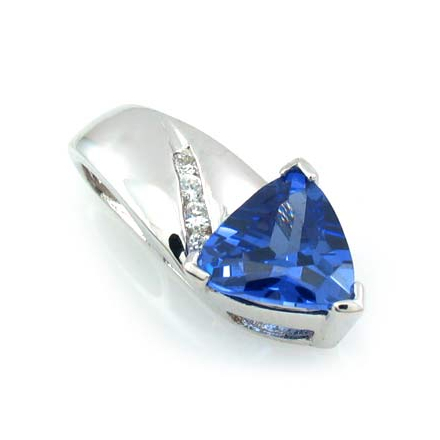 Be the envy of all of your friends with this delightful and versatile Tanzanite pendant, easy to wear with just about any outfit. 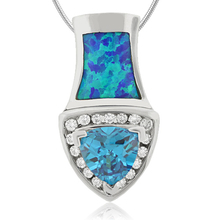 The pendant features a beautiful Trillion Cut Tanzanite, accented by a dazzling White Zirconia. 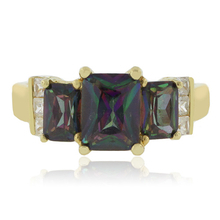 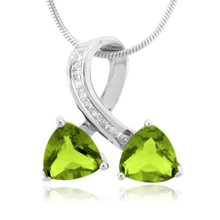 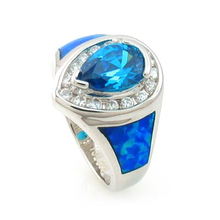 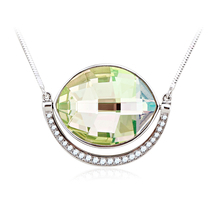 The gemstone is set in a very elegant setting fashioned in .925 Sterling Silver which holds the chain, sold separately. I got this ring today and couldn't be happier with the quality of the stone and beauty of it.